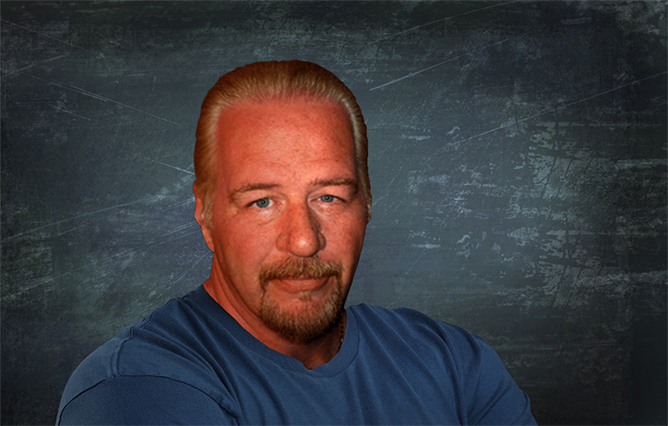 Chris Malta | Official Site Home Page - Chris Malta. Chris Malta Will FIX That For You! 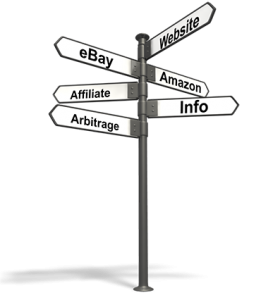 WHY is EBiz so confusing? 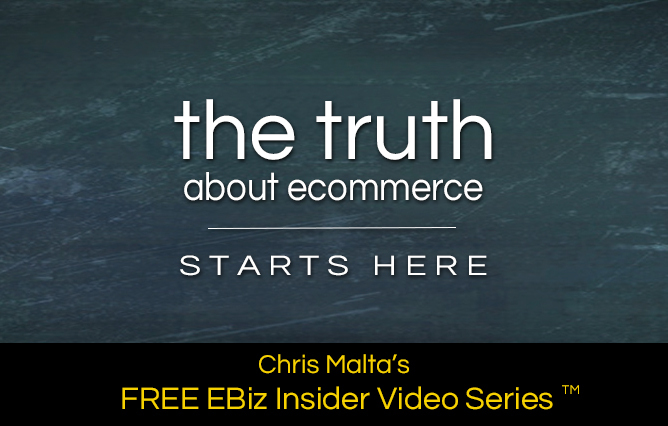 More than 95% of the so-called "EBiz Gurus" out there are lying to you. Plain and simple. Their 'Amazing Systems', 'Easy Tools' and 'Pre-built Businesses' aren't real. They'll promise you easy money, then vaporize your credit cards. They want you to be confused. When you're confused, they can keep selling you garbage. Sound extreme? It isn't. What I've just told you is actually putting it mildly. Listen to the wrong people, and you FAIL. No exceptions. Don't fall for it. 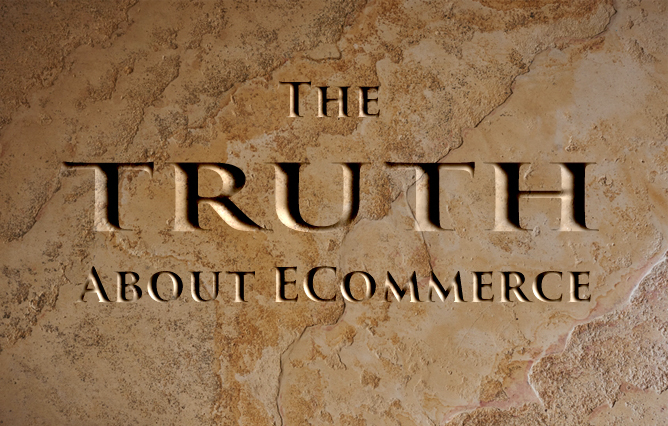 Learn the TRUTH about ECommerce.